Interested applicants must apply for this position via Michigan State University Applicant Page (MAP). 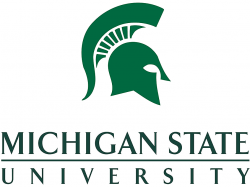 Please access the MAP system at https://careers.msu.edu, posting number 518700. Please submit your curriculum vitae, a cover letter, a research statement, three sample of your written work, a teaching statement, and a diversity and inclusion statement, which should address your ability and experience working with underrepresented student populations. Applicants should arrange for at least three reference letters to be submitted. Contact Joseph Cesario (cesario@msu.edu), chair of the search committee, with any questions. The closing date for applications is October 1, 2018.